Proper IT governance ensures that technology investments match the organization’s overall mission and that data is managed in compliance with regulations. IT governance is particularly essential in protecting companies from fraud. 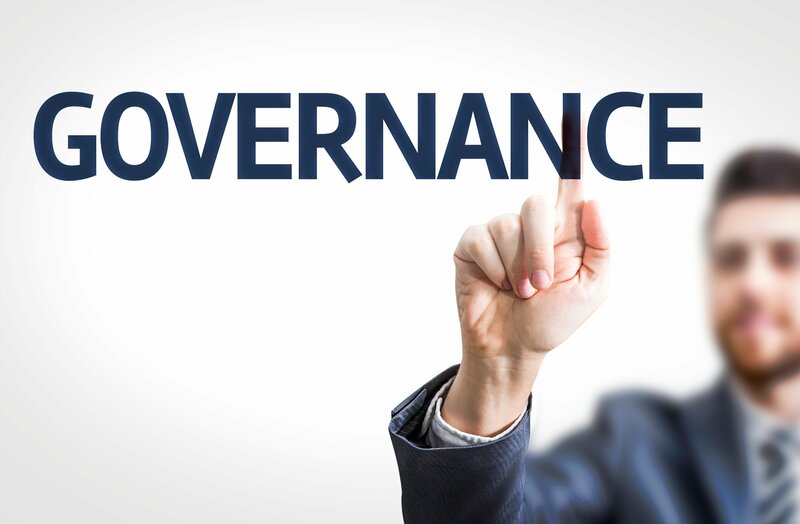 Well-implemented IT governance plans ensure that strategies, processes, and stakeholders are in place to support the organization’s overall governance strategy.